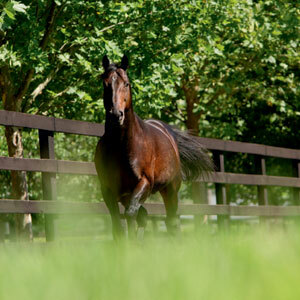 G1-winning sprinter and successful sire Strategic has succumbed to the infirmities of old age at Godolphin’s Woodlands Stud, where he was born almost 26 years ago. 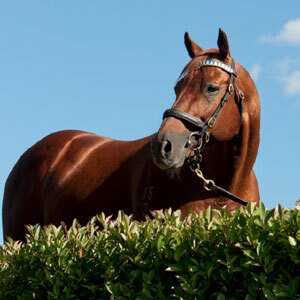 The winner of seven races including the G1 Australia Stakes in 1996, Strategic burst onto the racing scene in the cerise silks of the Ingham brothers with five consecutive wins as a two-year-old, among them the G2 Pago Pago Stakes and the G3 Skyline Stakes. 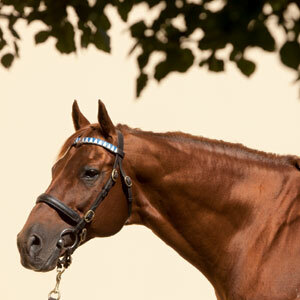 The son of Zeditave began stud duties in the spring of 1996 and has sired more than 600 individual winners, among them the Australian G1 performers Platelet, Meurice and Mistegic and Strategic News, who was successful at the top level in South Africa. Strategic also made a name for himself as broodmare sire, his daughters having produced such high-class gallopers as Holler, Le Romain and Griante.